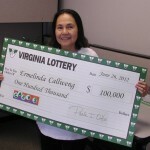 When she heard a the family friend won half a million dollars in the Virginia Lottery, Tina Moultrie from Alexandria decided that it’s time to put her luck to the test. This was the most inspired decision she made, because only a few weeks later she became a millionaire. 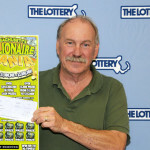 The scratcher ticket revealed the jackpot worth $2 million and after opting in for the one-time lump payment, all financial worries were reduced to nothing more than a distant memory. 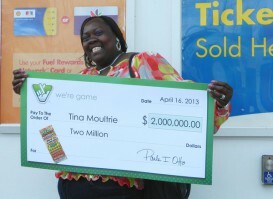 Tina Moultrie is a rather casual lottery player, who doesn’t spend a lot of money on tickets, yet she found the scratch cards irresistible. 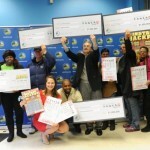 The growing popularity of this type of lottery makes organizers launch new games every month, and Millionaire Mania is one of the best-selling one in Virginia. 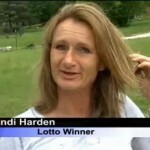 Tina purchased her lottery ticket from Alexandria Shell, a place that she had to revisit a couple of days later to claim her prize. 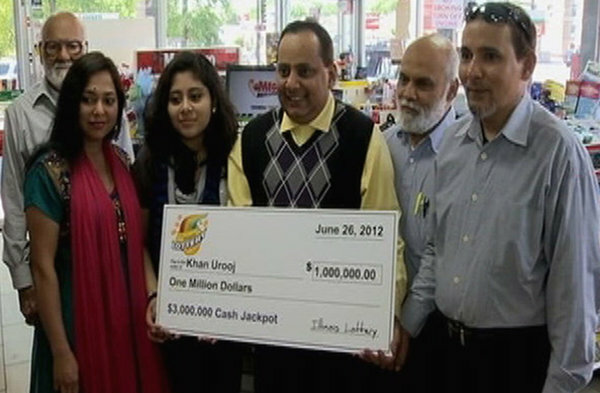 Lottery officials congratulated her on the spot, and awarded the shop owner with an amount of $10,000, exactly 0.5% of what the new millionaire received. 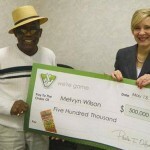 It was the first time for Moultrie to play Millionaire Mania and she confessed that if it wasn’t for her friend who won $500,000 earlier this month, she would’ve passed. Now she is a fortunate millionaire, who can aspire to relocate in a more comfortable and probably bigger home. She chose the cash option, which means that instead of receiving $2 million she will get 1.5 million that are also subject to taxation. At the end of the day she would probably receive slightly more than $1 million, enough money for covering all living expenses, pay outstanding debts and support her daughter in college. 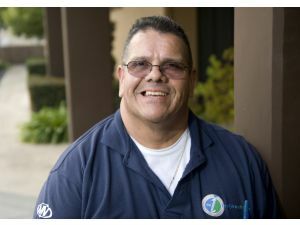 There is no magical formula for winning the lottery and the same goes for scratch off tickets, but there are a few things that players can do to improve their chances. Tina Moultrie used no advanced system and didn’t purchase many tickets and still she won at her first try. Those who intend to play more often should set up a bankroll and make sure that they keep wagering only the amount they can afford to lose. Another important advice is to quit while you are ahead, because it’s not worth trying to break the bank. Focus on those scratch cards that have better chances to win instead of chasing the top jackpots, because a few thousand dollars in the pocket are better than an elusive million. 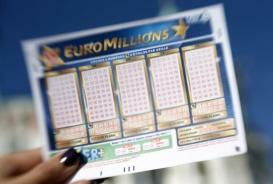 Double check whether the top prizes are still in play, because lottery vendors have no obligation to stop selling tickets after all important jackpots are awarded. Steer clear of mystery packs and think twice about playing second chance lottery games, because they usually hide bad odds and high costs.